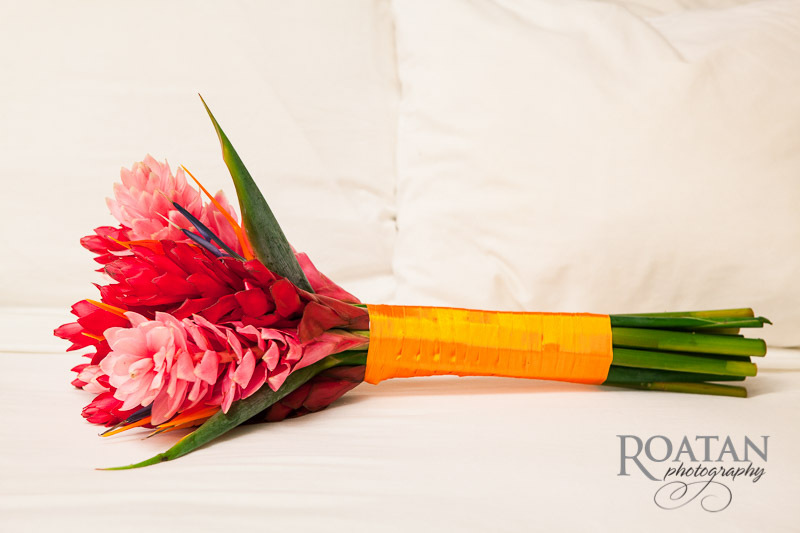 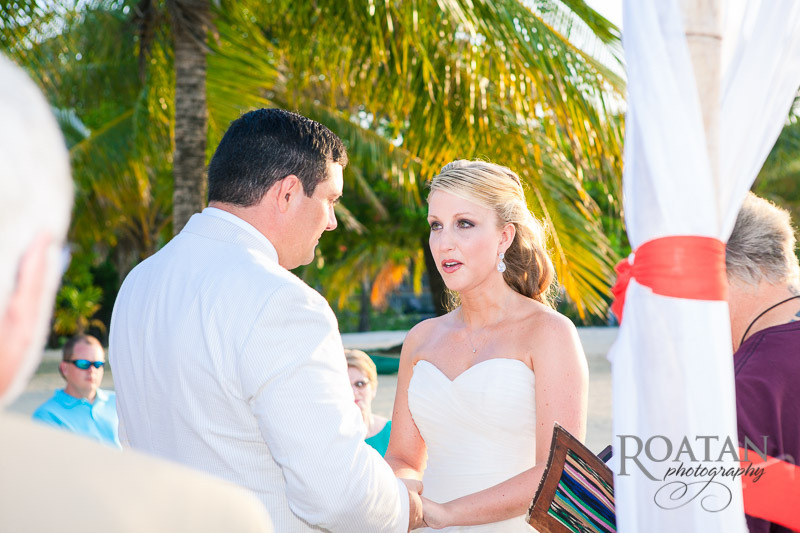 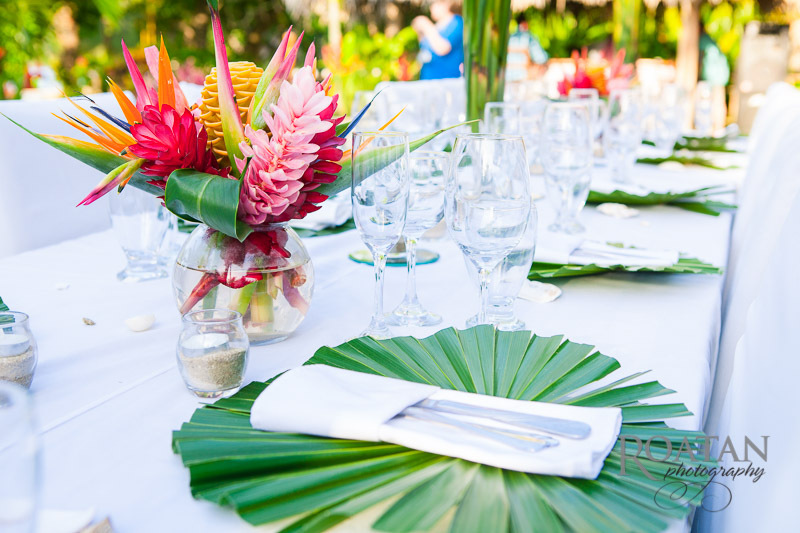 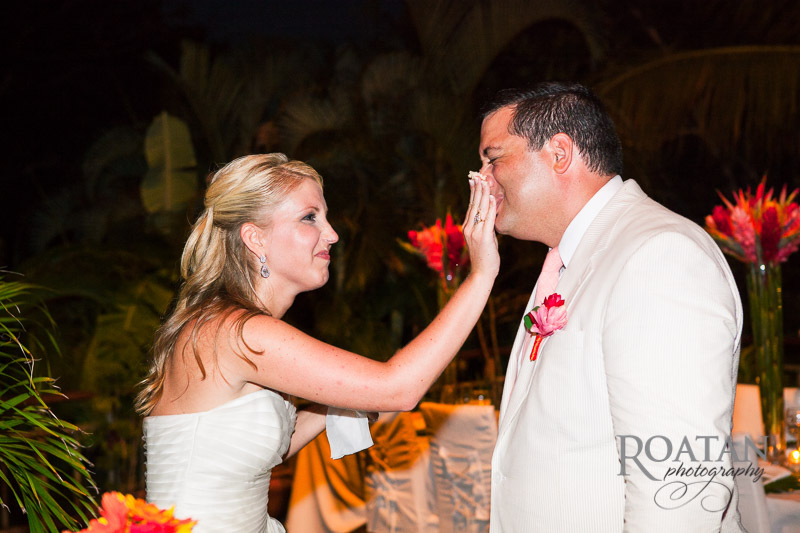 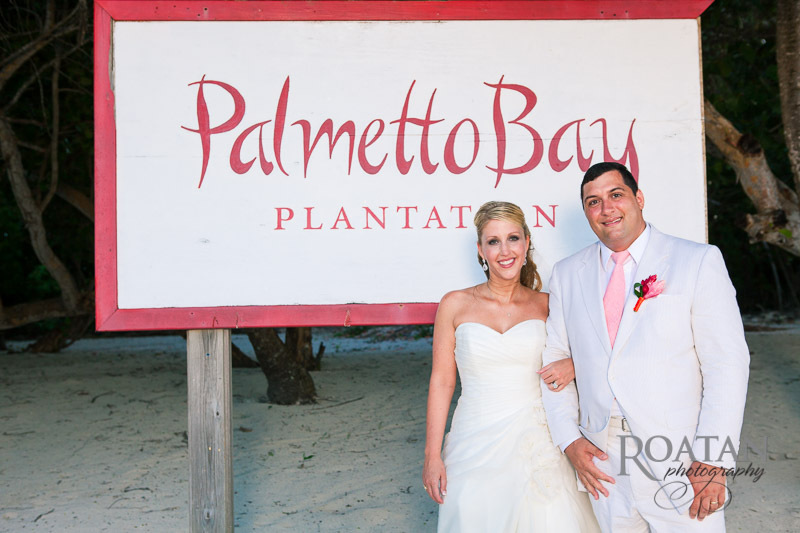 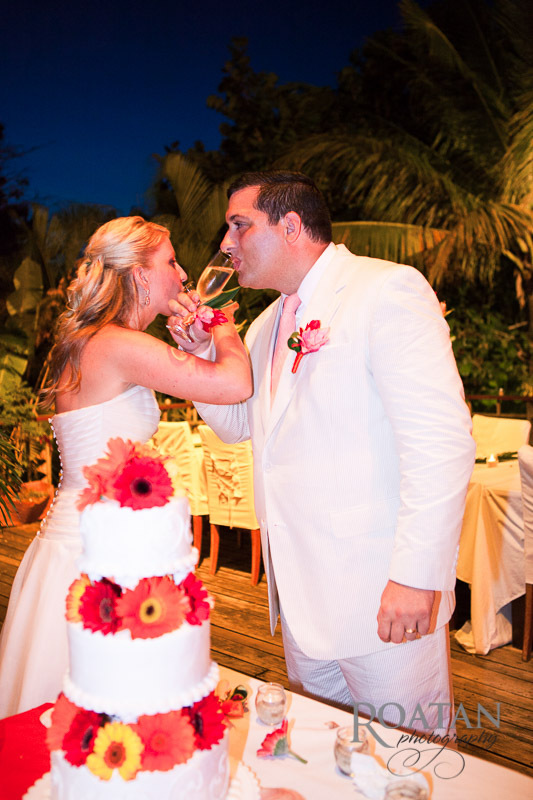 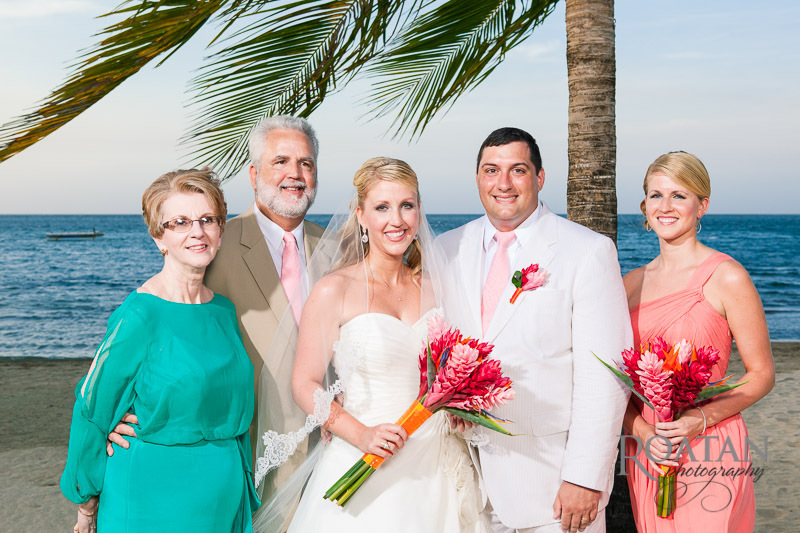 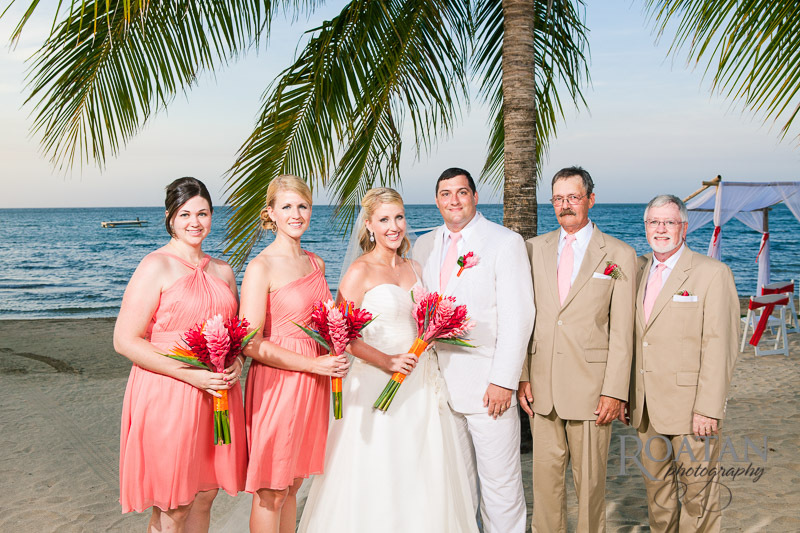 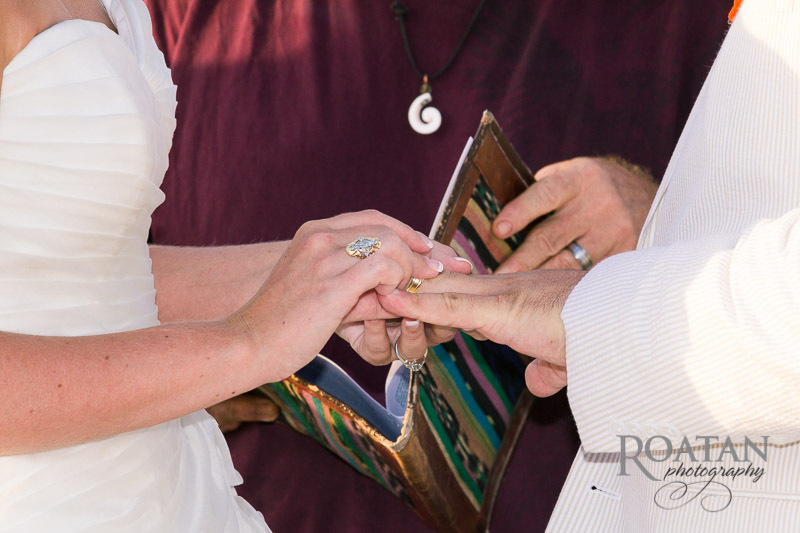 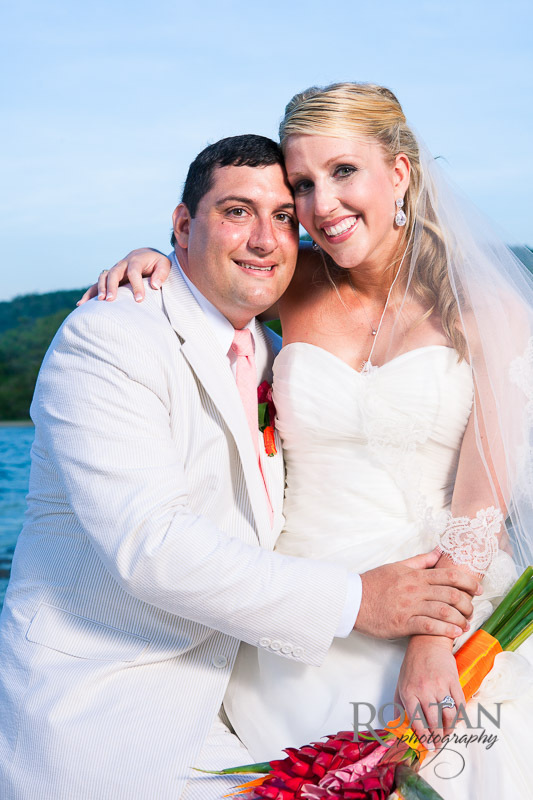 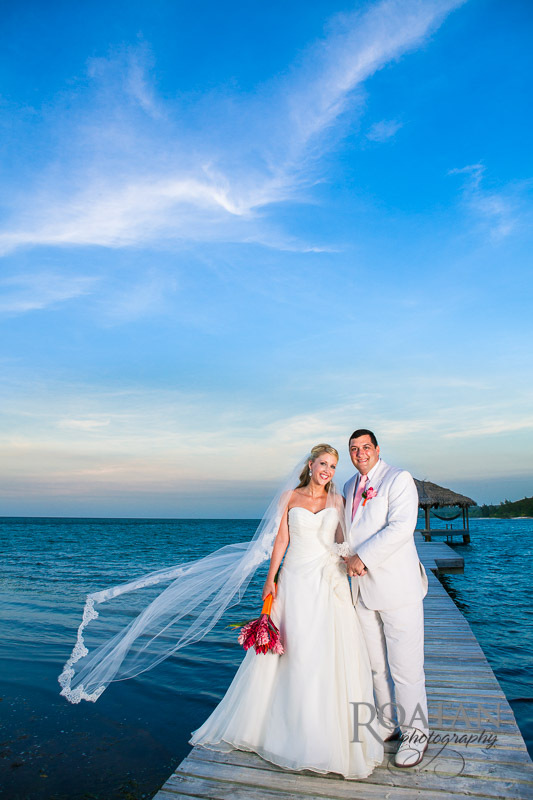 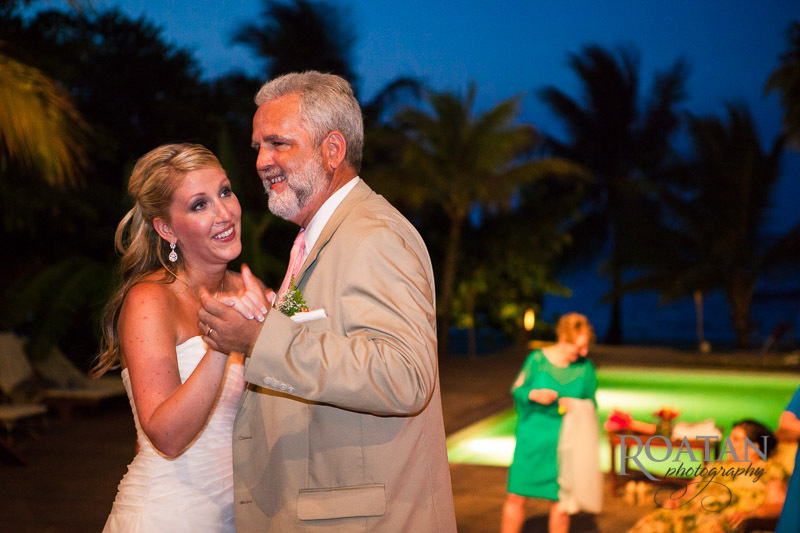 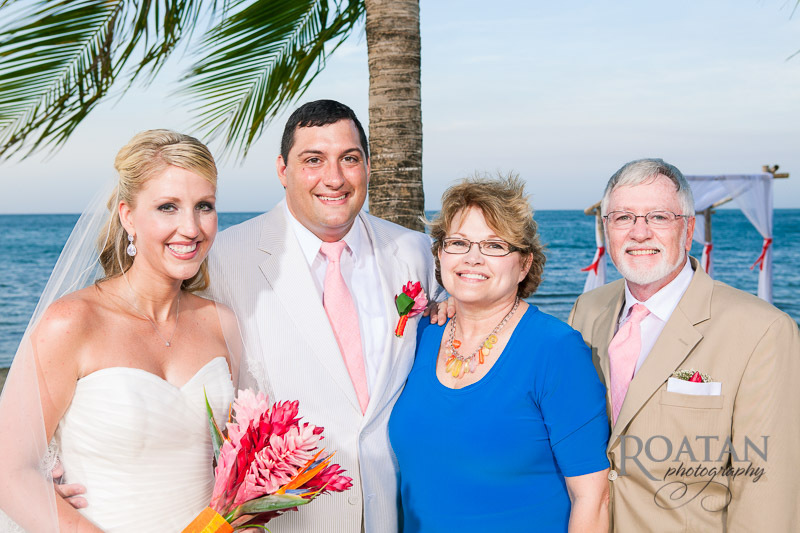 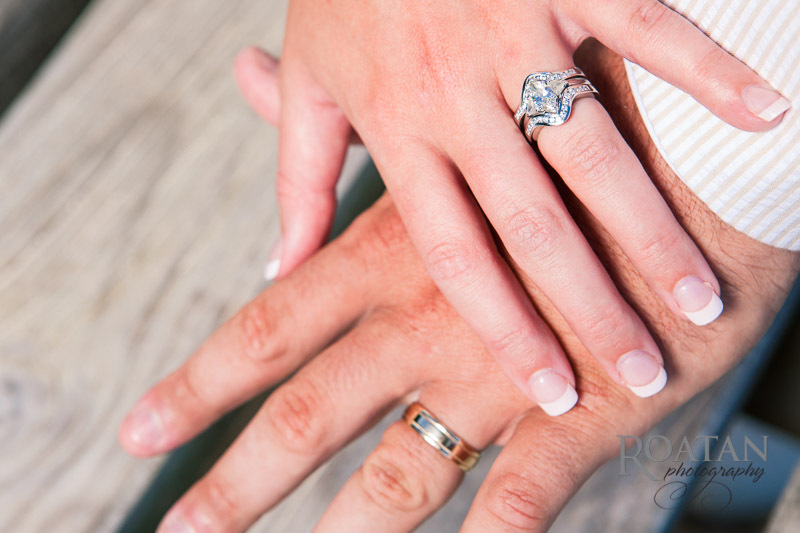 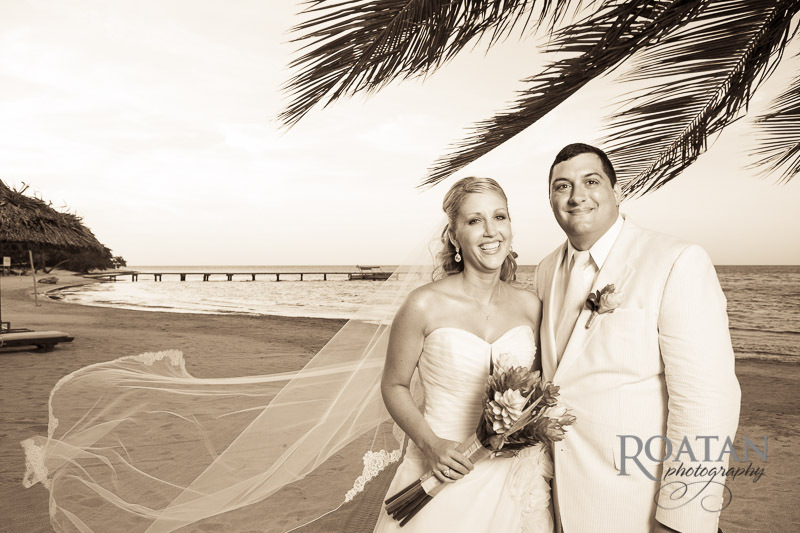 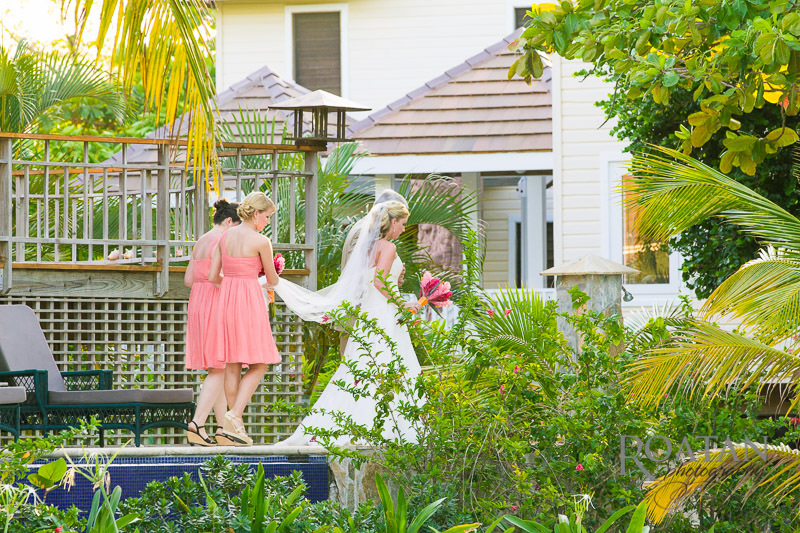 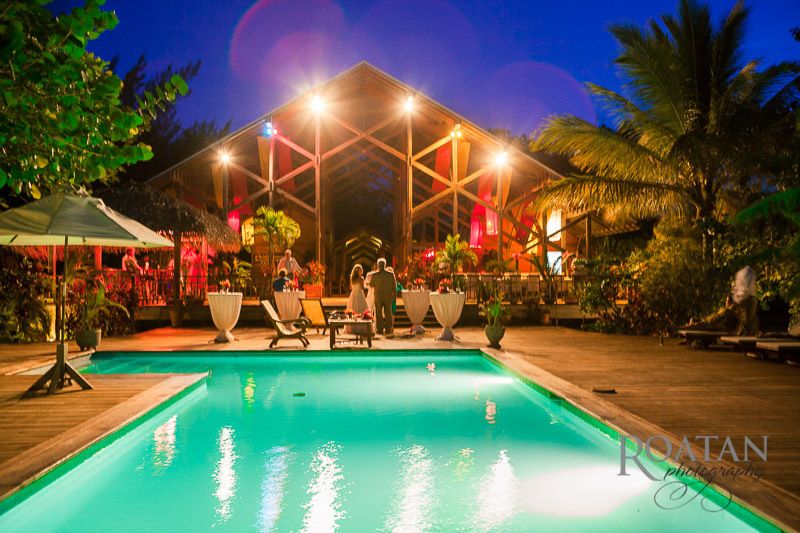 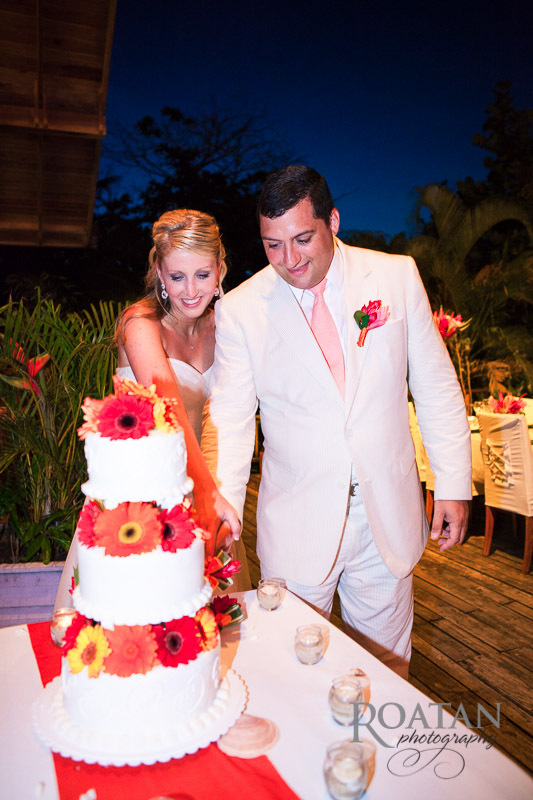 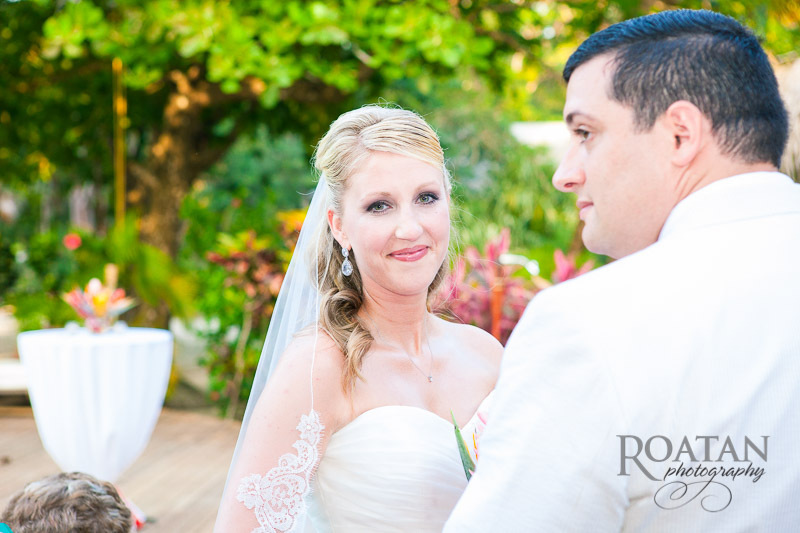 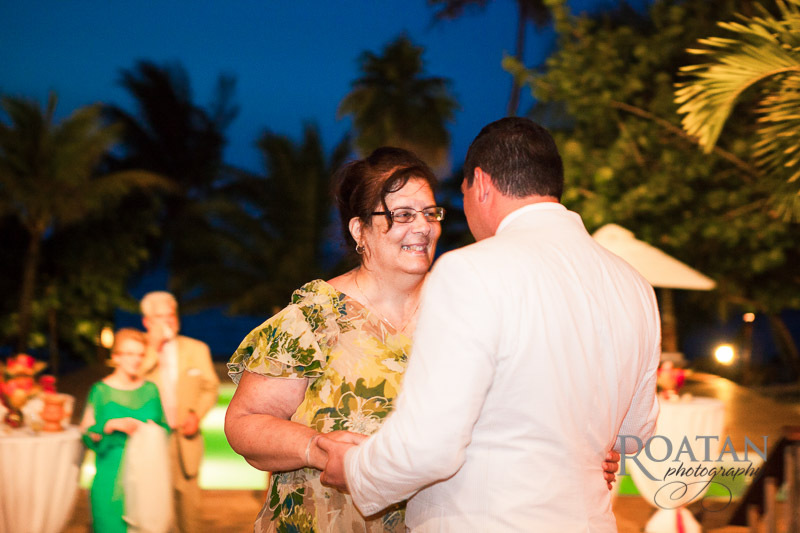 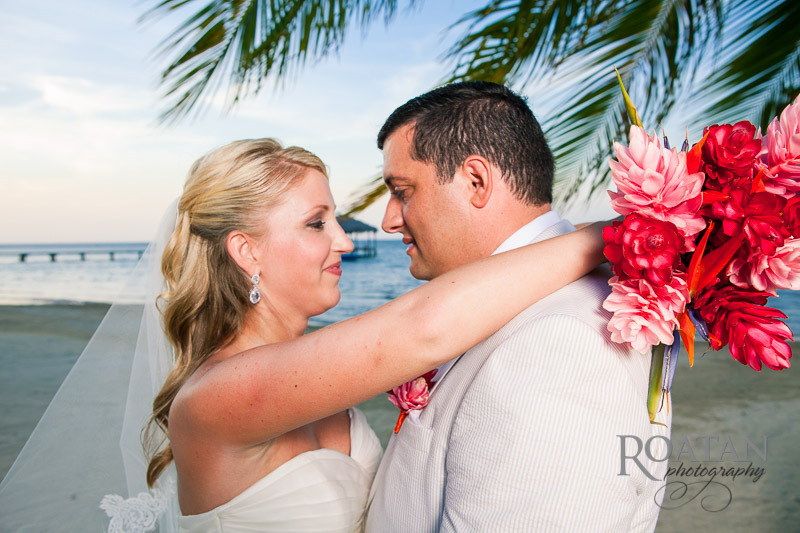 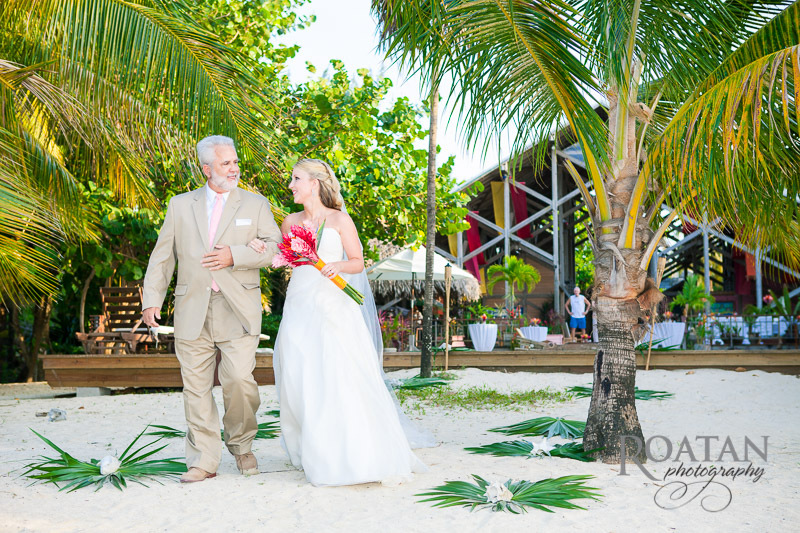 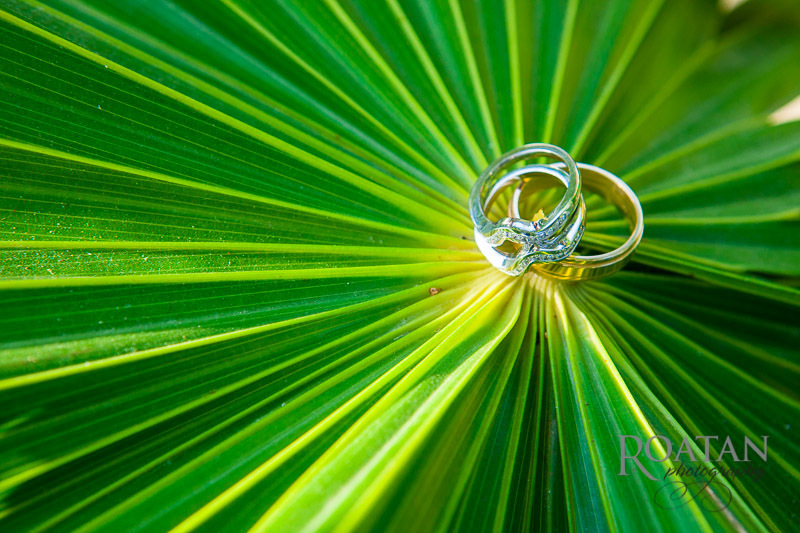 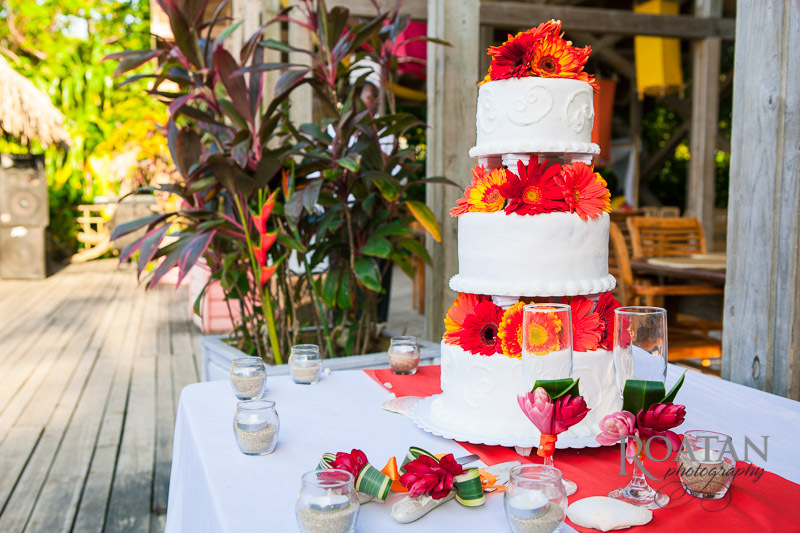 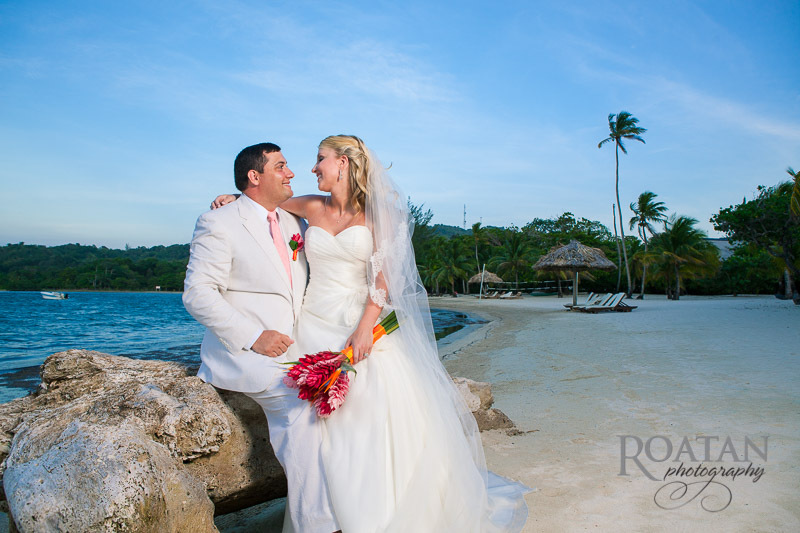 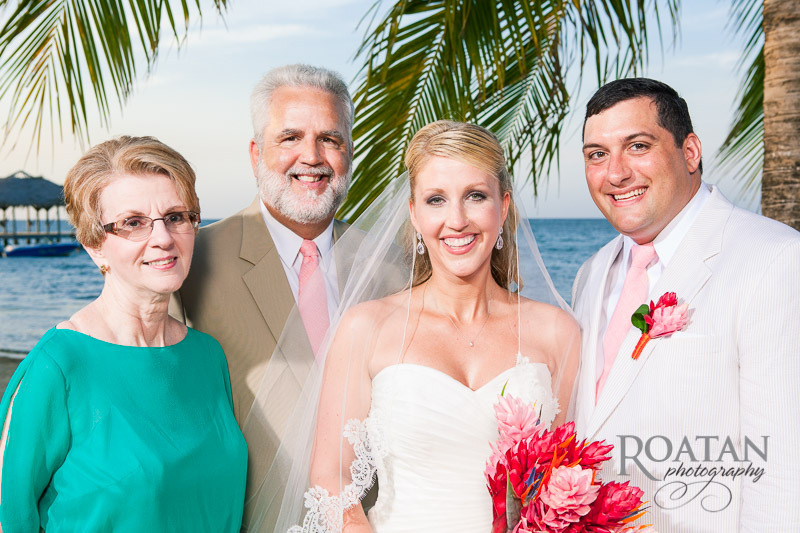 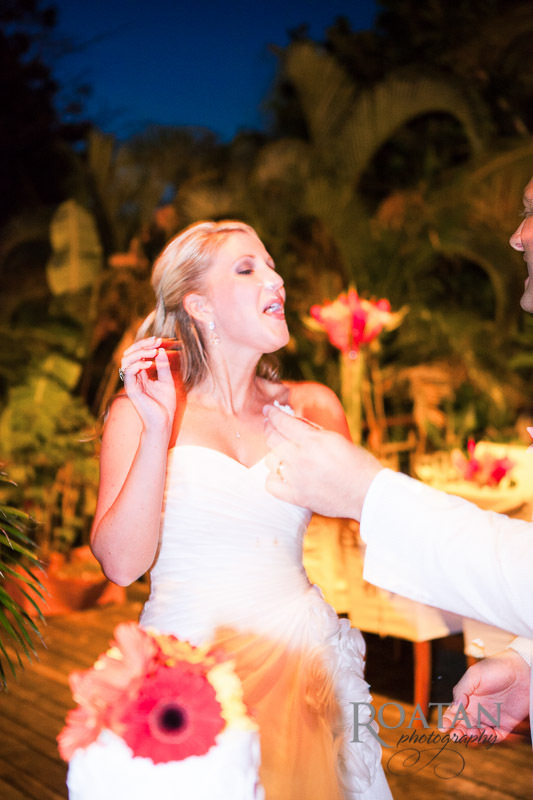 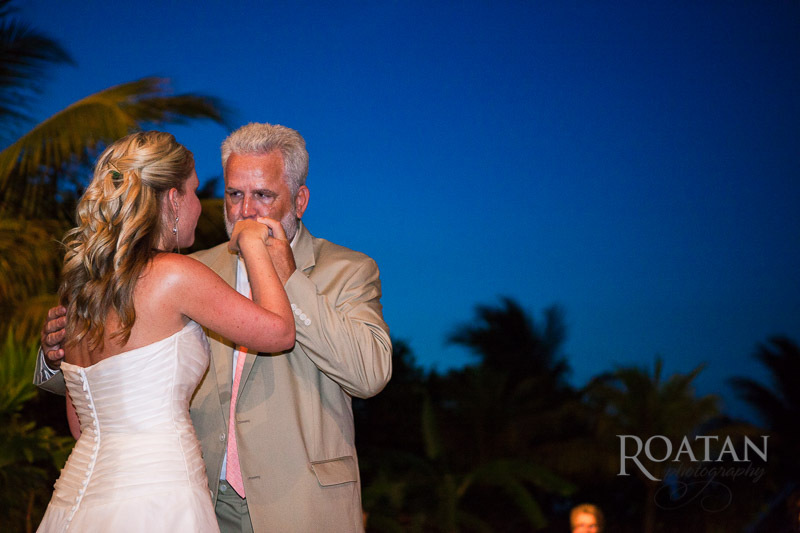 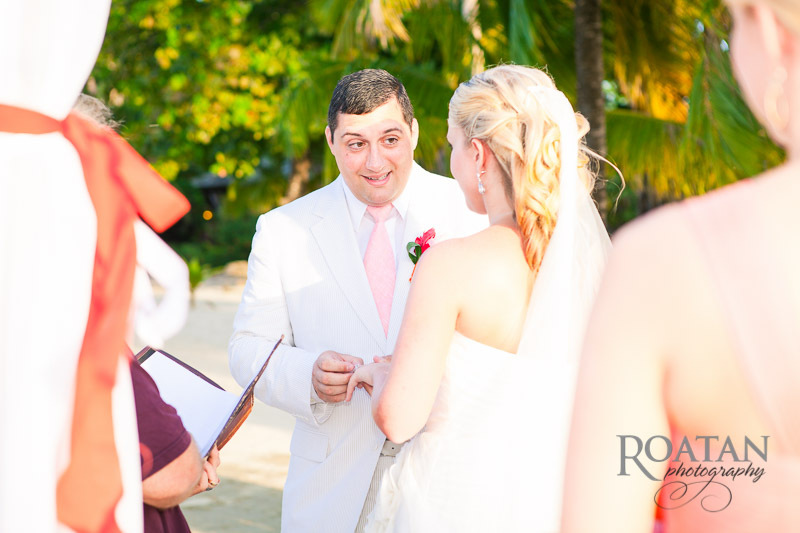 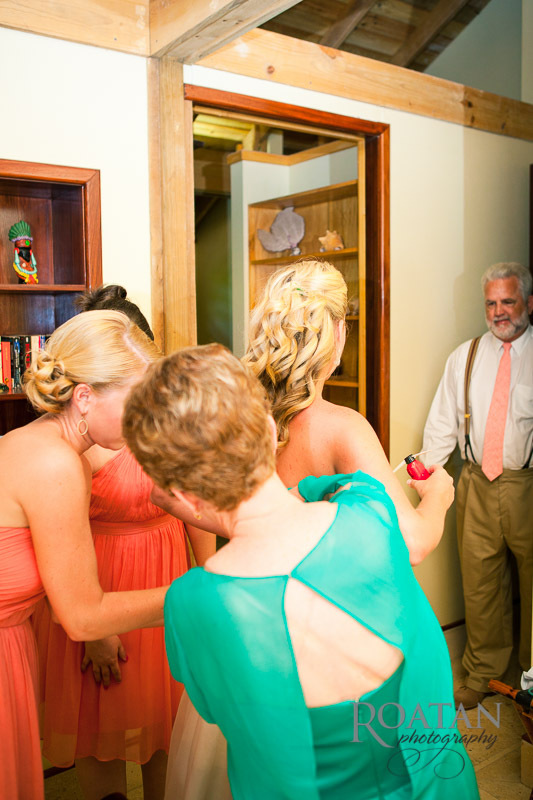 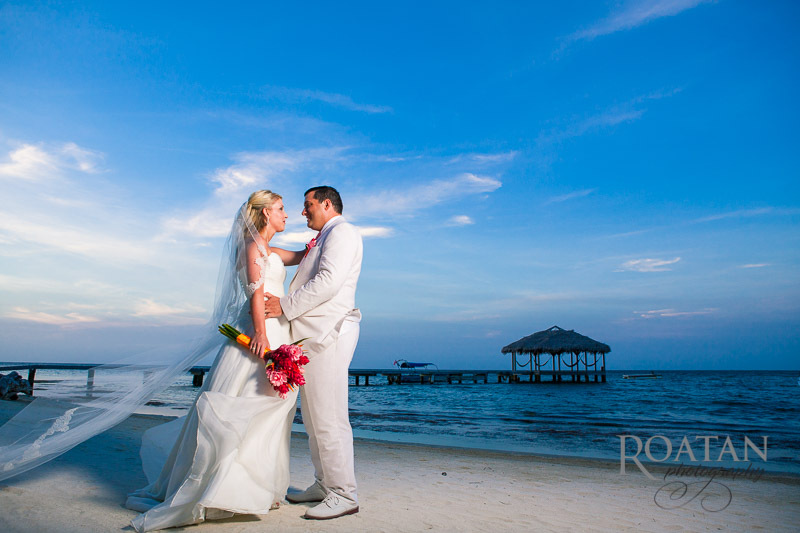 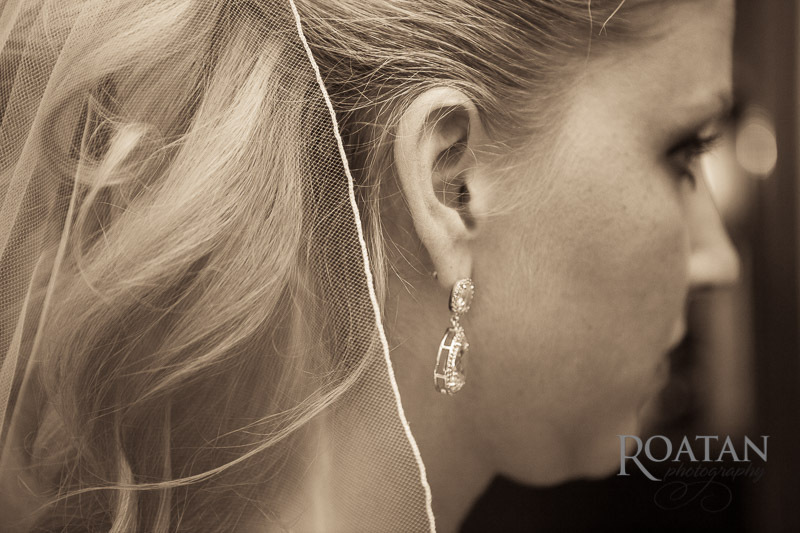 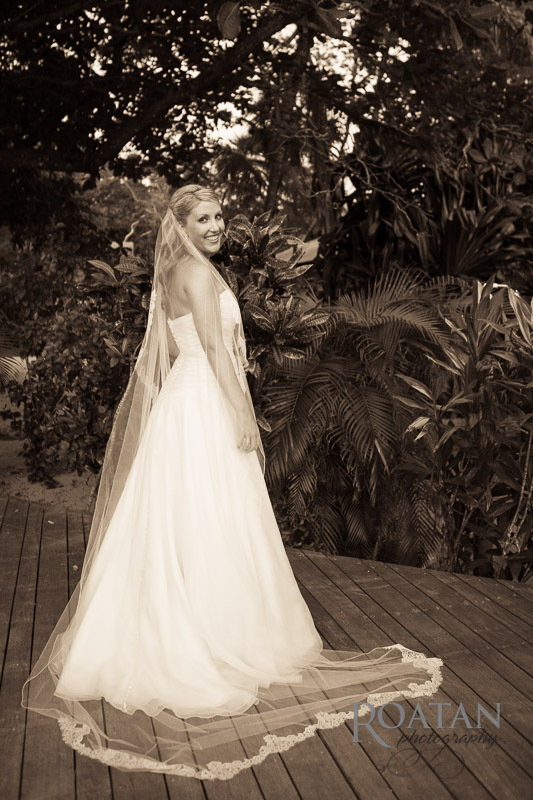 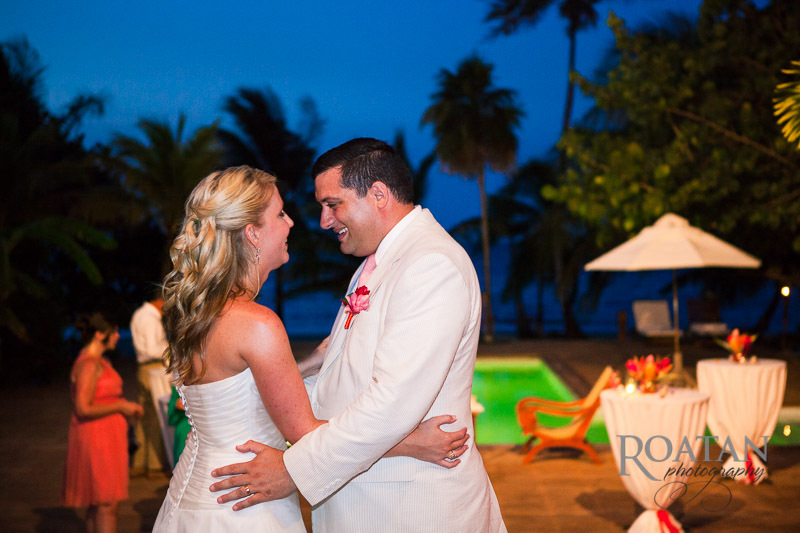 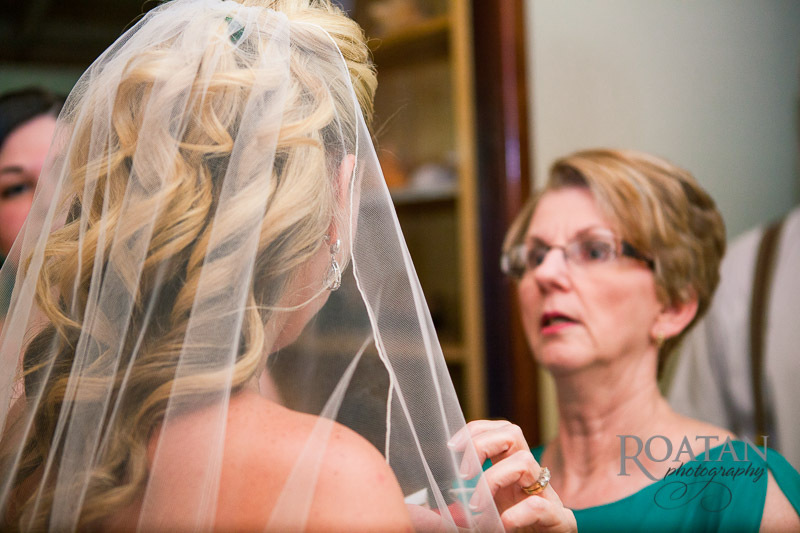 Here’s a few photos from Jessica and Ron’s wedding at Palmetto Bay Resort. 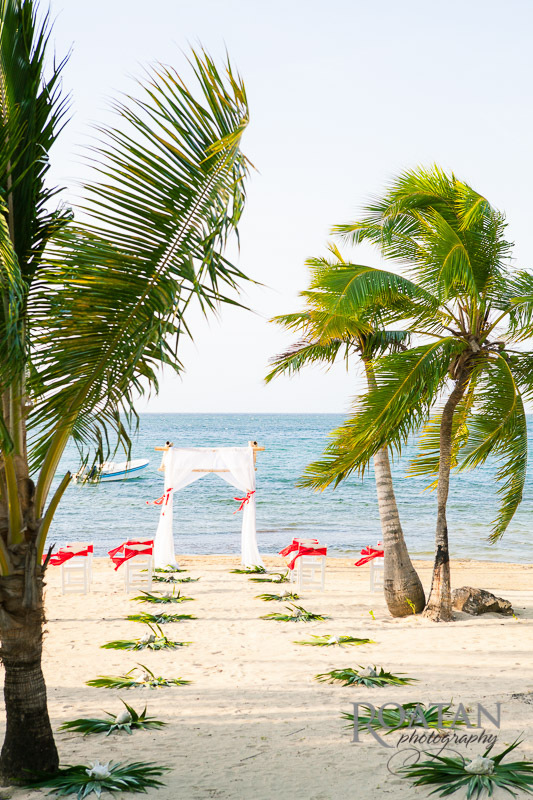 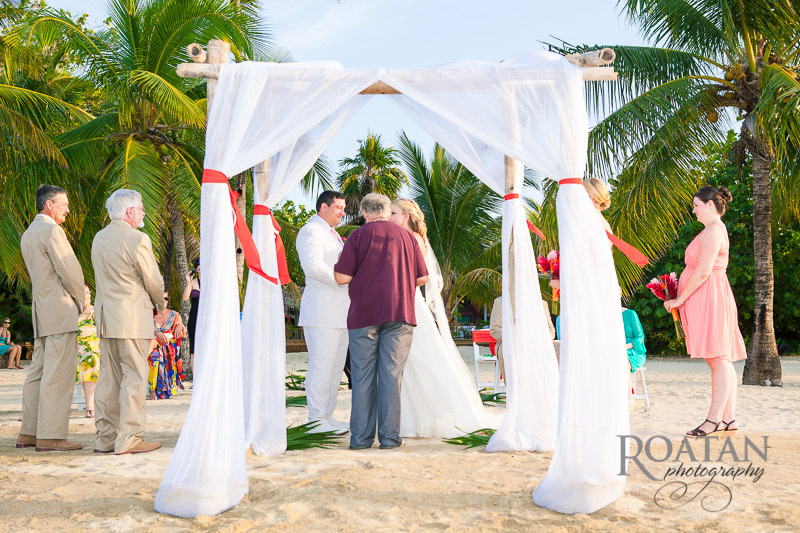 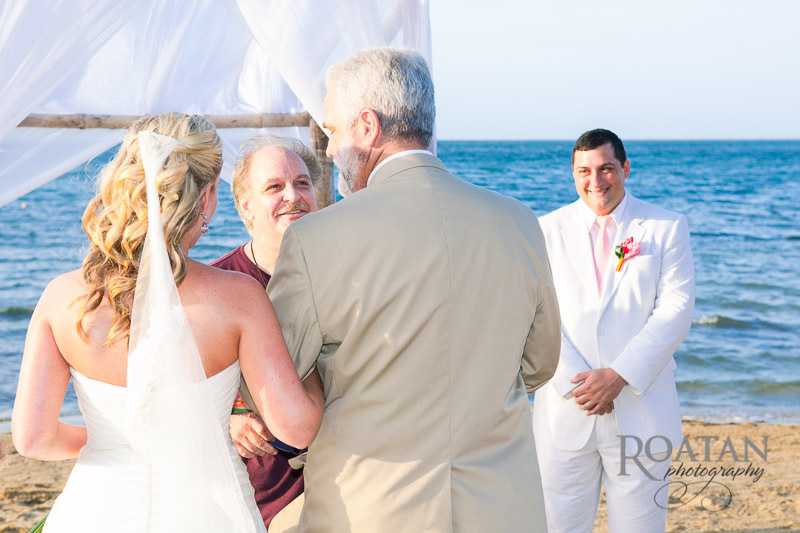 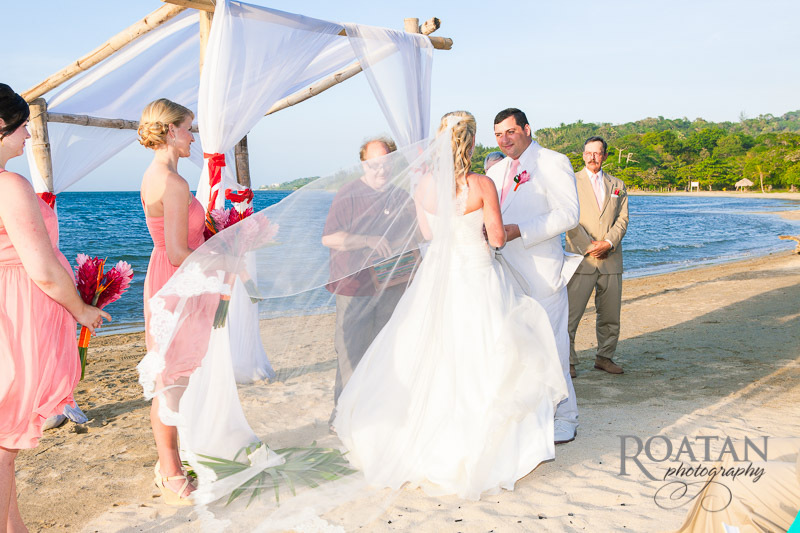 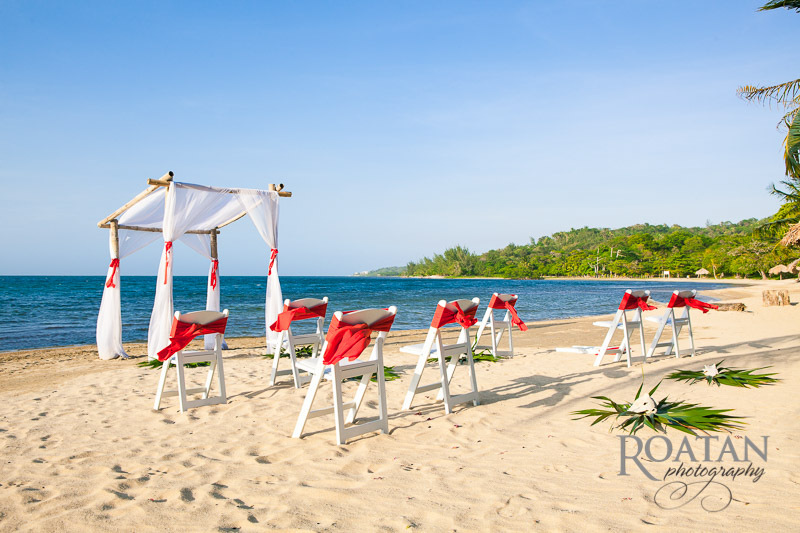 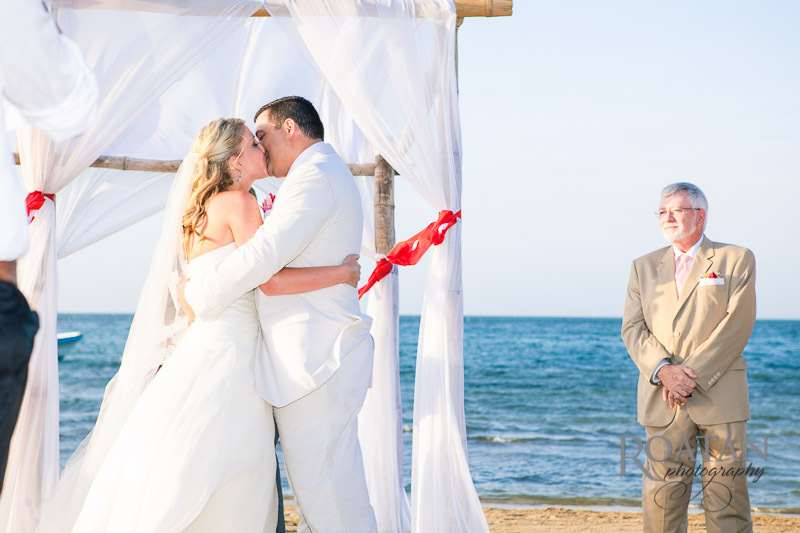 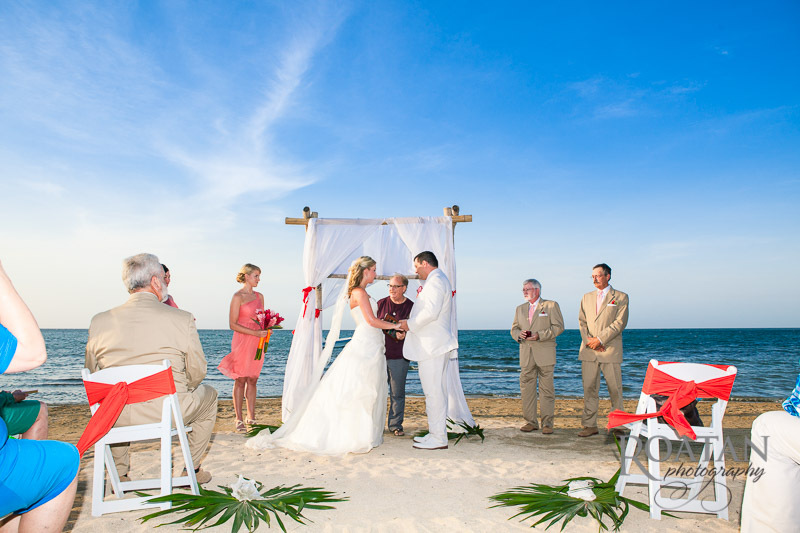 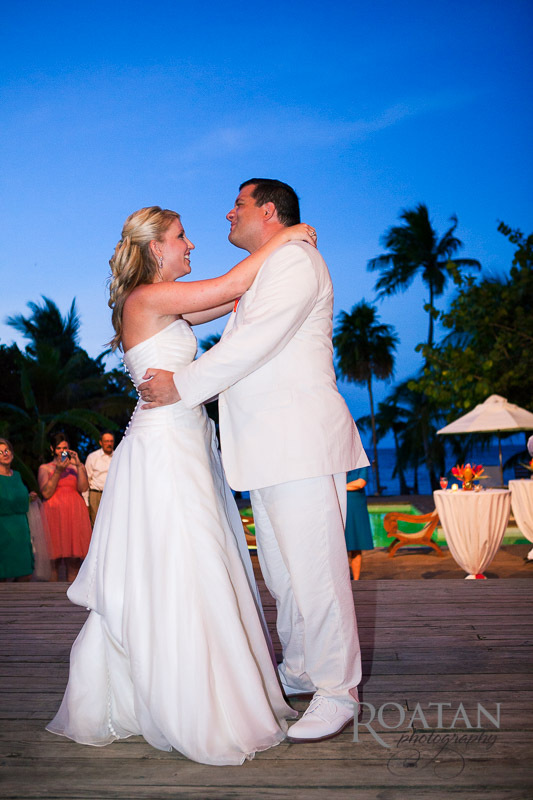 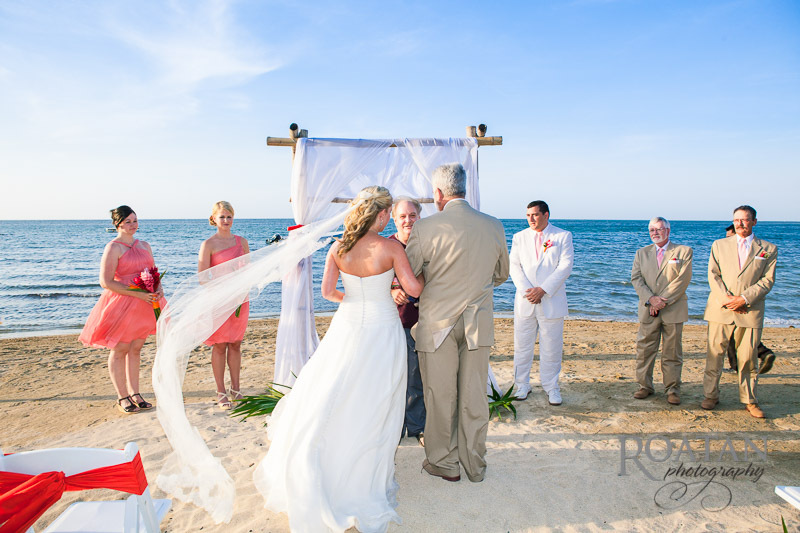 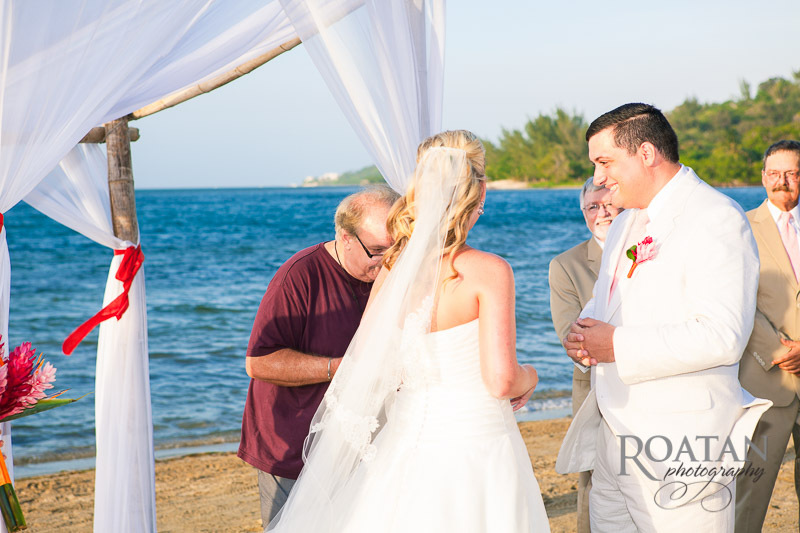 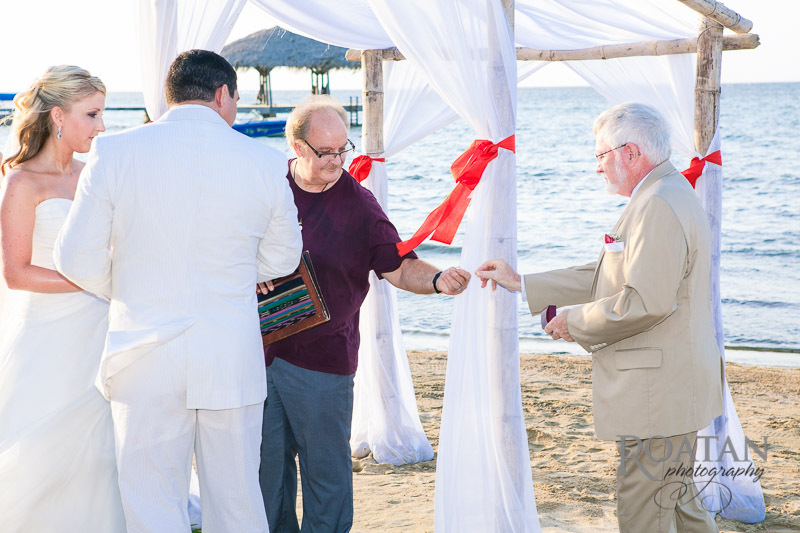 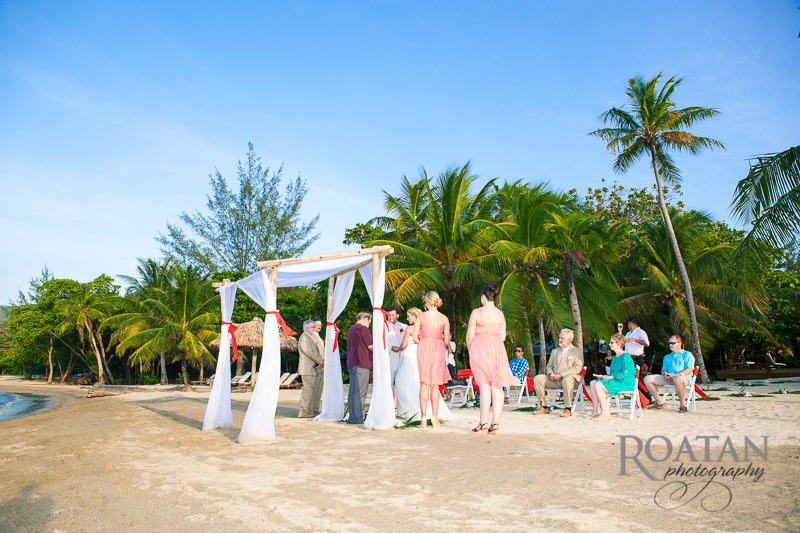 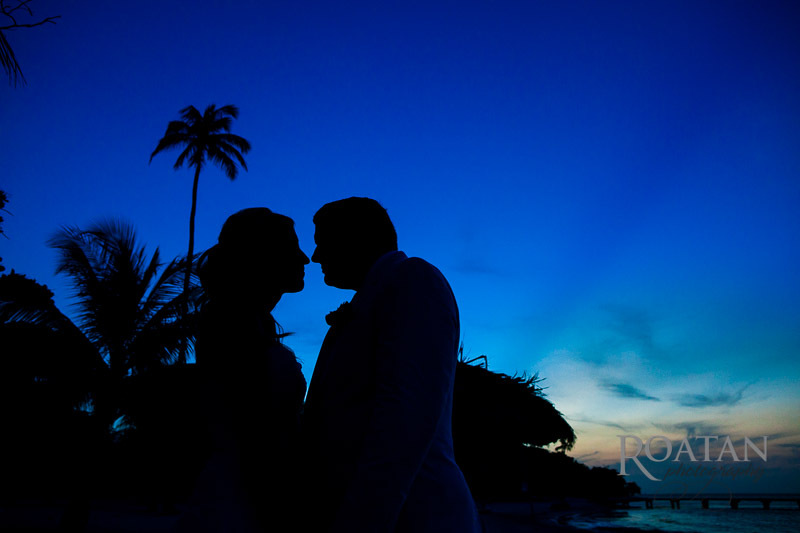 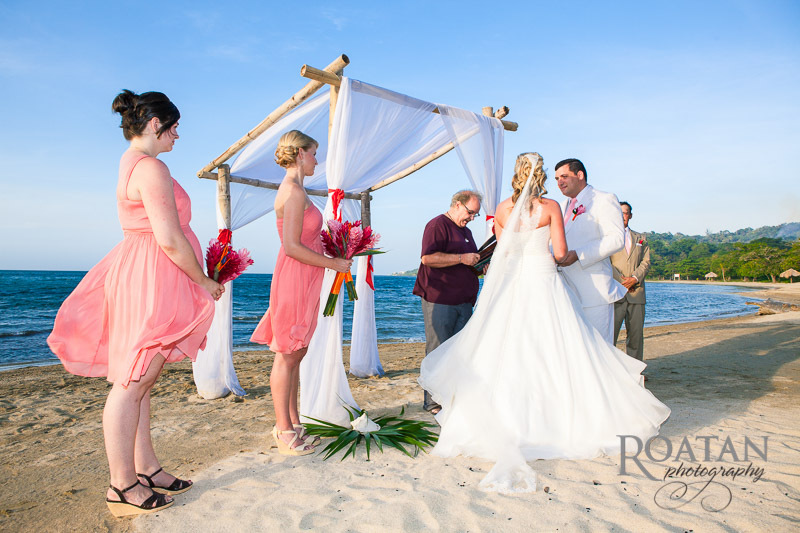 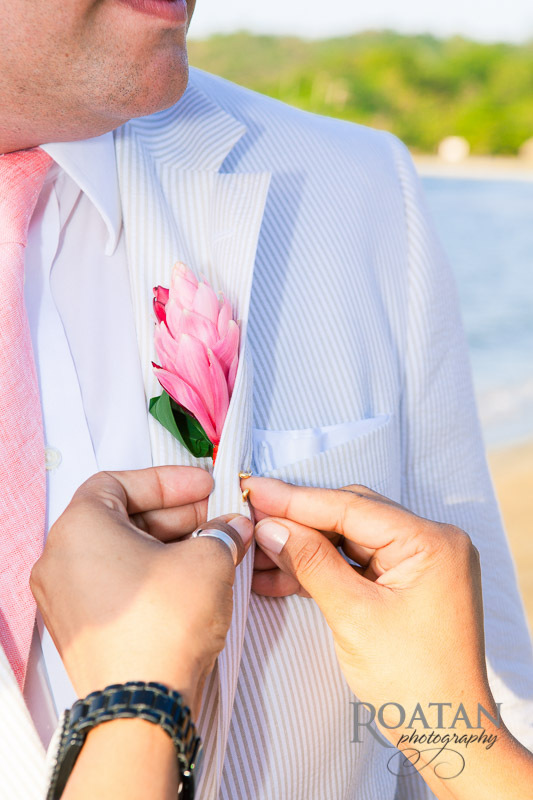 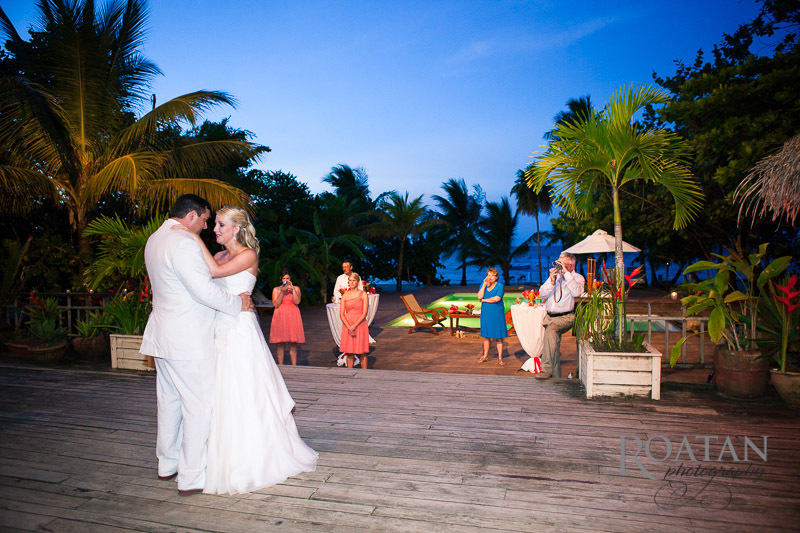 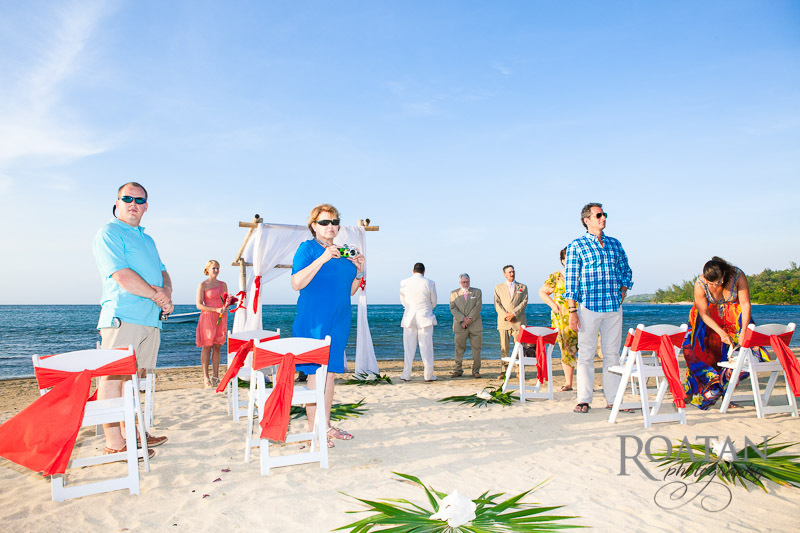 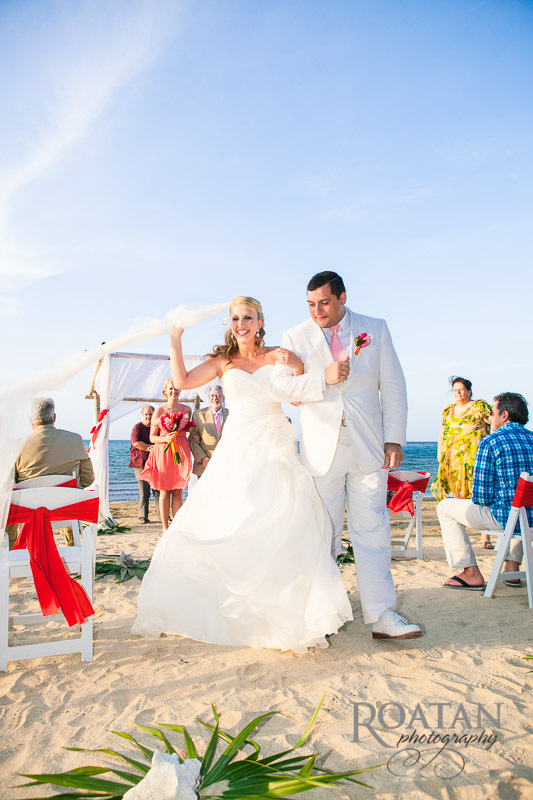 It was an intimate ceremony on the beach just before sunset. 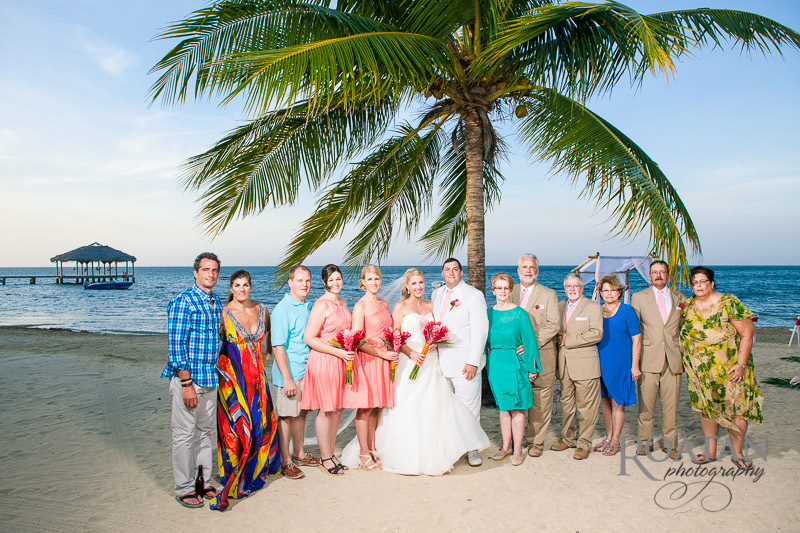 After the ceremony we took some group portraits, then wandered down the beach with the newlyweds for a few more portraits.